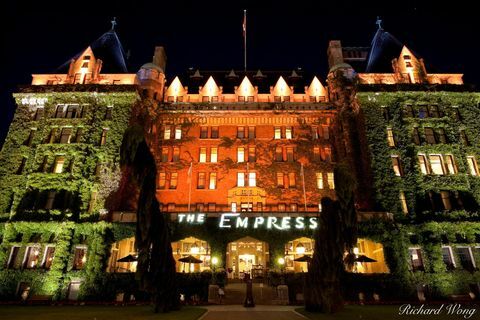 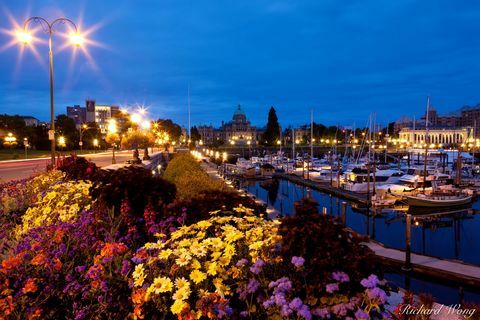 Located on the southern end of Vancouver Island, Victoria is a popular tourist destination for people arriving via ferry from both mainland Canada via Vancouver and from Port Angeles in Washington on the U.S. side of the border. 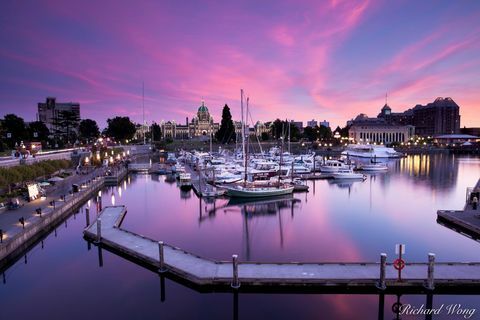 Victoria is actually located closer to the United States than it is to mainland Canada. 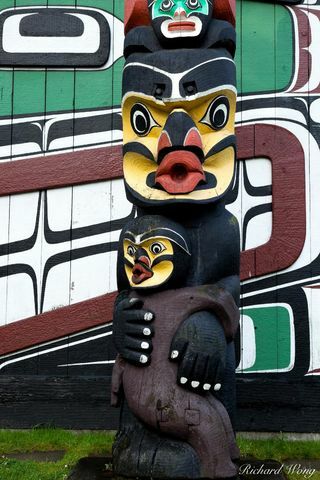 Victoria is known for its' connection to British history and culture but there was also the lesser-known history of Chinese immigrants. 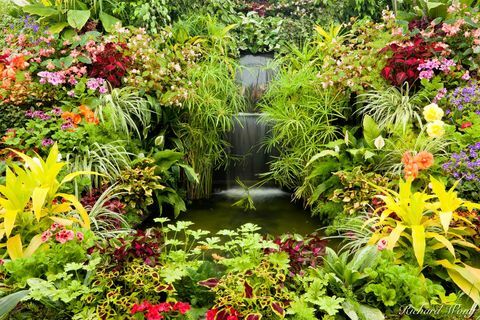 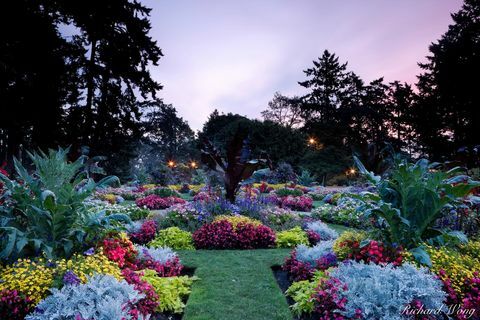 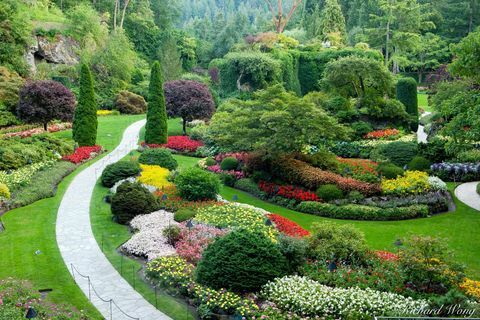 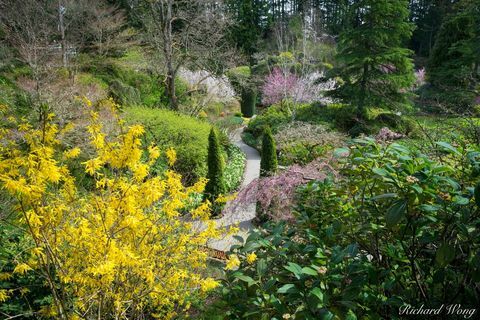 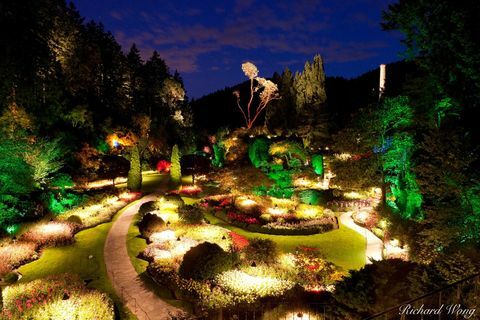 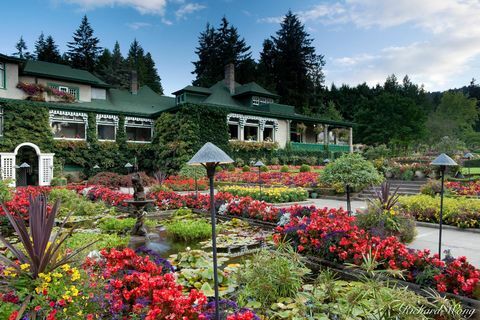 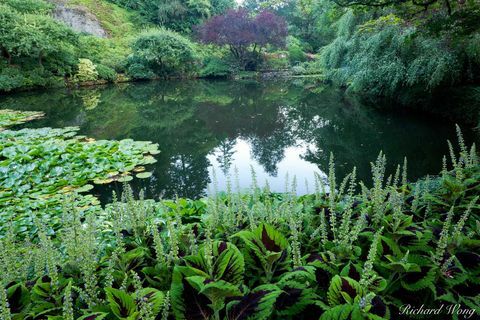 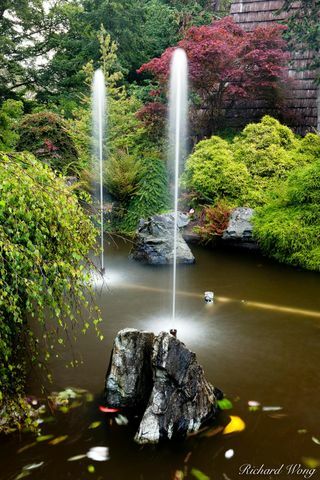 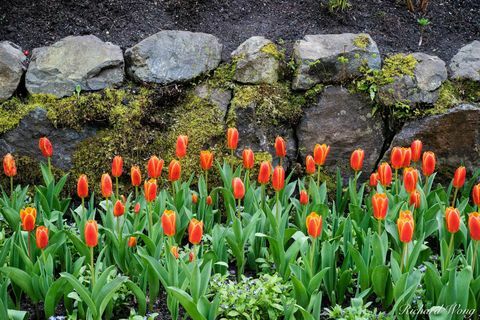 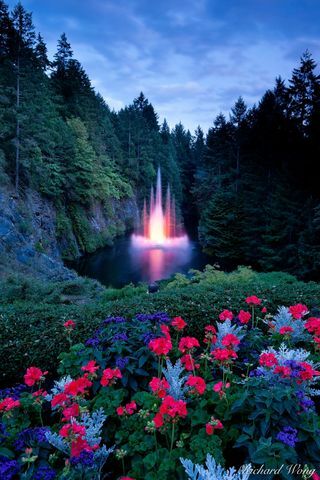 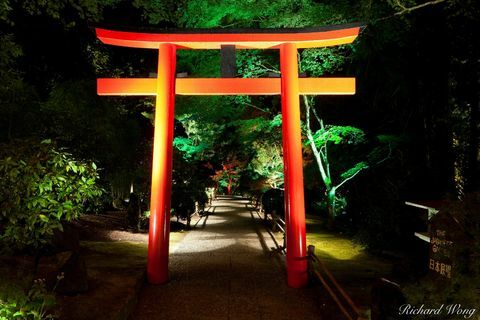 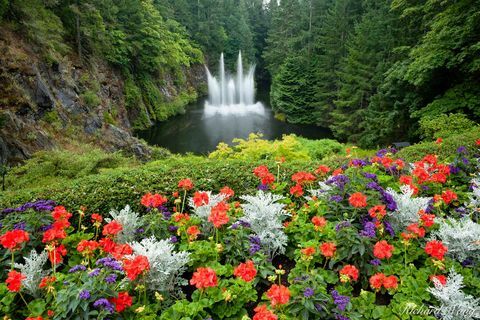 Another popular attraction on Vancouver Island is The Butchart Gardens which is a world-class show garden located in Brentwood Bay. 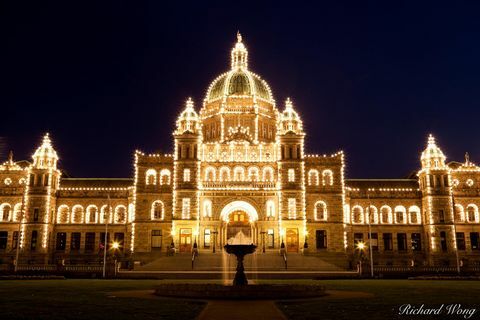 Museum-quality limited and open edition Victoria BC fine art photography prints for sale. 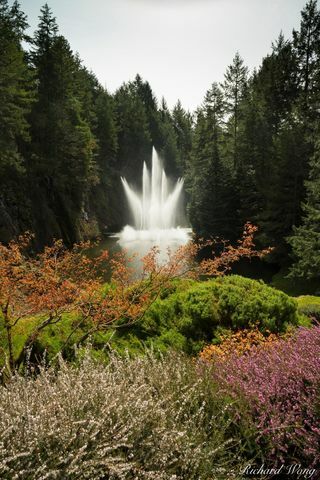 Please feel free to contact me at any time if you have questions about my fine art photography prints or have licensing inquiries.